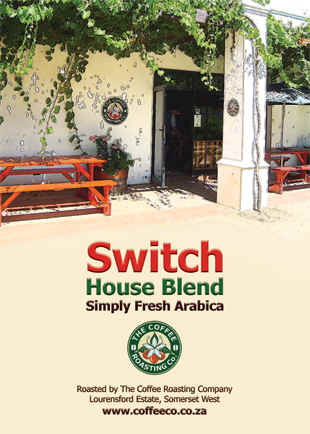 Included with every pouch of Switch House Blend is an invigorating burst of energy, a relaxing unwind and a really good conversation. 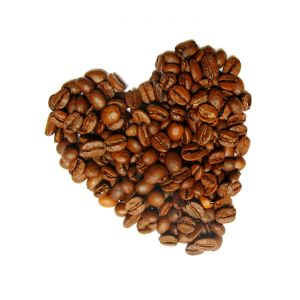 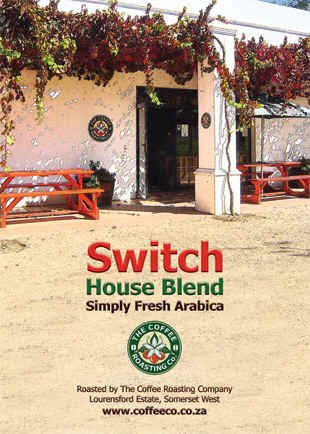 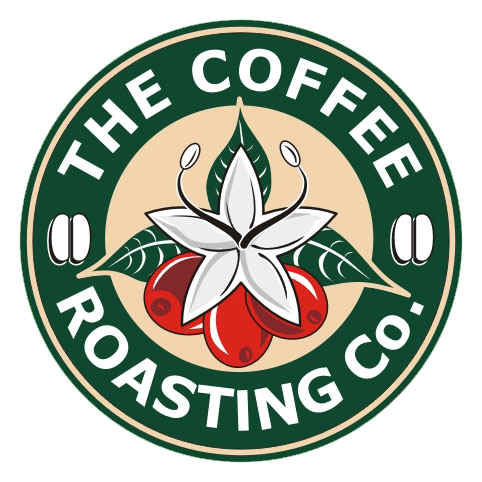 Switch to fresh Arabica coffee. 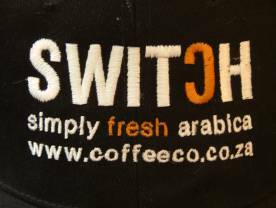 Switch for life.